Store manager to go on all-expenses-paid five-star trip to Rome. Charles Green has announced that Prestons of Bolton store manager Sue Hurst is the winner of its competition for a trip to Rome. 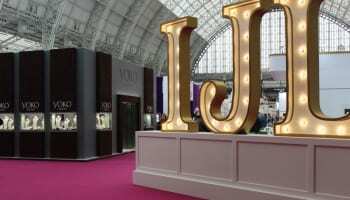 The wedding ring manufacturer ran the competition at IJL and asked visitors to its stand to drop in their business card for a chance to win the all-expenses-paid five-star trip. 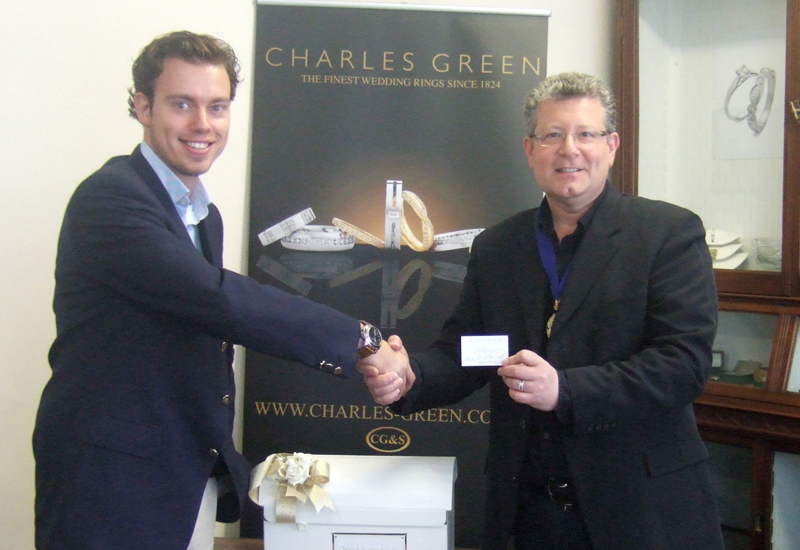 BJA chairman Gary Williams was appointed to select a business card from the pot at random. Charles Green sales director Oli Sutton said: “The competition was a great success, and it gave me great pleasure to deliver the news to Sue who was absolutely delighted. We will definitely be running another competition next year – so don’t miss out.